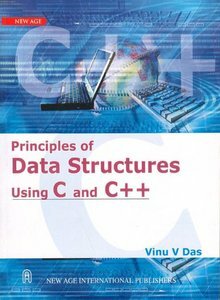 This book is written in accordance with the revised syllabus for B.Tech./B.E. (both Computer Science and Electronics branches) and MCA students of Kerala University, MG University, Calicut University, CUSAT Cochin (deemed) University. It is also suitable for NIT Calicut (deemed) University, Anna University, UP Technical University, Amritha Viswa (deemed) Vidyapeeth, Karunya (deemed) University and Rajasthan Vidyapeeth (deemed) University. Moreover, this book covers almost all the topics of the other Indian and International Universities where this subject is there in their undergraduate and graduate programs. All effort is made to discuss the topics in the simplest possible way without loosing its qualities.